Community Corner – November 21, 2014: The Featured Projects from this Week « Adafruit Industries – Makers, hackers, artists, designers and engineers! Sometimes, it’s the simplest projects that bring us the most joy. 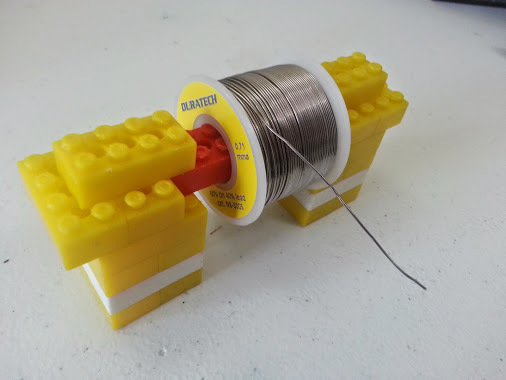 We loved the lego hack Jeff O’Shannessy made for his solder spool earlier this week – thanks for sharing!